David Johnson of Silent Images. Photo by Dan Kennedy. Life is full of fascinating and seemingly completely random chance encounters like the one I had with an American guy named Josh in April of 2012. I was a few hours outside of Addis Abeba, Ethiopia at a conference center located at a formerly volcanic mountain – now a deep crater lake. I found him shooting photos of some Ethiopian women in the midst of a coffee ceremony, a treat they were putting on for me and my group but I (for some reason) failed to get there in time. I had missed it completely. And if you know how much I love coffee and the traditions behind it, you know that was a big disappointment for me. Josh and I got to talking and I learned he was there on behalf of a group called Silent Images that had been hired to help an international Christian agency get great images they could use for publicity, fundraising, etc. I was intrigued. I had to learn more. Fast forward to a year later. 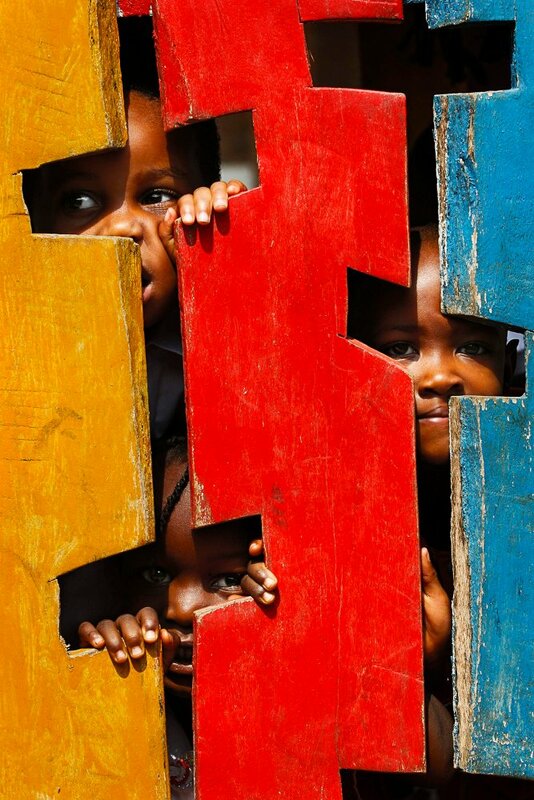 I had become a part, briefly, of Silent Images as a field photographer based in southern and eastern Africa. While no assignments came my way on behalf of SI, I was excited to be a part. They do a fantastic job of telling unique stories of hope as they partner with non-profits and Christian ministries in the southeastern United States and around the world. How would you describe Silent Images? 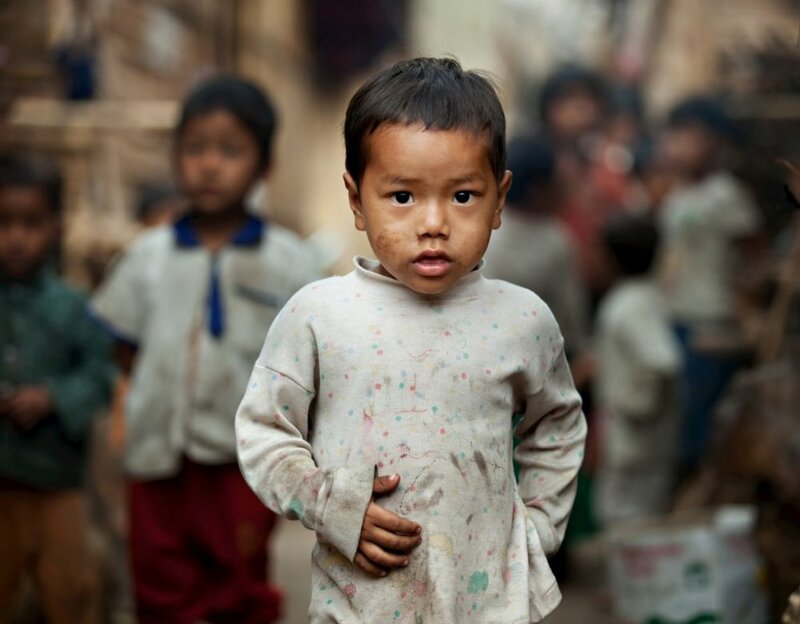 We are an American-based charity that provides photography and videography to other charities around the globe in order to tell stories of hope in the midst of persecution, oppression and poverty. What is the history behind the creation of this group? During my time as an English teacher, I spent my summers serving other charities by providing them a variety of communication services and discovered there is a void. Charities are in desperate need of professional visual story telling, and our culture hungers to view images and video. So I decided to gather other visual story tellers to start SI and meet this need. Who exactly are your clientele? Charities and churches, universities, and a few for-profit news sources. You can view the list on our site. Is this a Christian-based group specifically or are you simply trying to tell stories of hope to the world at large to try to engage the public in supporting good work around the world? All of our staff and team photographers are Christians. We believe that our gift of photography is God-given, and we do want to be good stewards of our gift. We serve Christian and non-Christian groups. Our goal is not to evangelize but to use our cameras to serve. “Christian Organization” has such negative connotation in American culture, so I try to stay away from this, but we are a team of Christian photographers who enjoy serving others whether they are Christians, atheists, Muslim or whatever. In your wildest dreams, what could Silent Images become or make to happen? Honestly, I spend less time worrying about our breadth of impact as I do our depth of impact. I just want to serve the charities we work with well and I try not to get too caught up in the hype of starting some great movement. We just enjoy partnering with others who are working hard to better the world and enjoy being a small part of the story. What is your own background in media? Studying English at University of North Carolina, and was on staff of my college newspaper. Other than that…nothing formal. What kind of feedback have you been getting about Silent Images? So many charities have expressed that “This is exactly what we need to help us tell our story.” So we are encouraged by this. Can you share a few of your favorite images associated with Silent Images and tell us more of the background to the images you like? While a lot of my favorite images are printed in our books, Voices of Sudan (a photo essay that tells tells the story of hope in the midst of the genocide in Darfur, Sudan) and Voice of Beauty (celebrating the beauty and strength of women and girls in developing countries) here are 2 other favorites along with their stories. This photo was taken in Burundi shortly after the genocide between Hutu and Tutsi tribes. The photo is of Hutu and Tutsi children playing together which speaks to the hope of the future generation of Burundi and represents the opportunities that peace provides. Ma Don and his friends wander down an alley between two huts in an IDP camp. He and his friends have grown up in the camp at the Burma/China border, and their childhood experience has only known war, oppression and homelessness. The oppression and killing of the Kachin minority group by the Burma/Myanmar army has been going on for decades but is often ignored by the international community. We do not want to exploit the people that we photograph or their stories. In fact we donate 100% of our sales of photos back to the people we document through microloans. Are you looking to expand your group of “Team Photographers”? If so, what type of person are you looking for ideally? Yes. We are always looking for talented and experienced photographers/videographers who enjoy serving others. We are not interested in anyone wanting to just build up their portfolio. All of our photographers have the mentality that they are on the field to serve others. How is SI supported financially? Private donations, grants, foundations, and churches. My wife and I also have a wedding photography business which helps to supplement my salary. What recommendations do you have for aspiring documentary photographers who want to get further training and experience in the craft? Start local. You don’t have to go to Africa to do great work. Listen before you photograph. Many photographers make the mistake of jumping into a village and photographing before they have a good understanding of the culture. Have fun and enjoy the people while understanding the significant responsibility of handling each story with dignity. The international press recently picked up a story about a young female chess prodigy from the slums of Uganda. Tell me more about her inspiring story and how Silent Images helped her story to become so well known. In 2010, Silent Images was invited to Uganda to tell the story of a young girl from the slums who has grown to be a chess prodigy. We did an initial story to help get her story out to the media, and a few weeks later, we returned with Tim Crothers, an ESPN writer, to do a larger documentary. Tim was one of the first journalists to discover Tiger Woods, so it was significant to have such a successful journalist work alongside Silent Images. Tim then published a book and we produced this short film to share her story with the world (watch this YouTube clip to learn more). Since then CNN, ESPN and many other networks have picked up her story and thousands of dollars have been raised for her and the chess camp. Phiona has been able to move out of the slums and her college education is now paid for. Her story continues to inspire thousands. In April she will be flown to NY to be honored by a women’s international group and meet Oprah. Amazing to see how our culture still yearns for “rags to riches” stories, but Phiona is not all that interested in becoming wealthy. She simply wants to go to college, become a doctor or teacher, and help her friends in the slums of Uganda. Maybe that is what makes her story so inspiring and refreshing to Americans. Finally, let’s end with a very practical question. How does this process work whereby an NGO or charity group can hire Silent Images and be assigned a photographer to cover their story? An NGO can contact us by filling out this form.